Surreal goings on this week at Birmingham Crown Court where international fell runner, Lauren Jeska, pleaded guilty to the attempted murder of the former Bristol rugby centre, Ralph Knibbs. 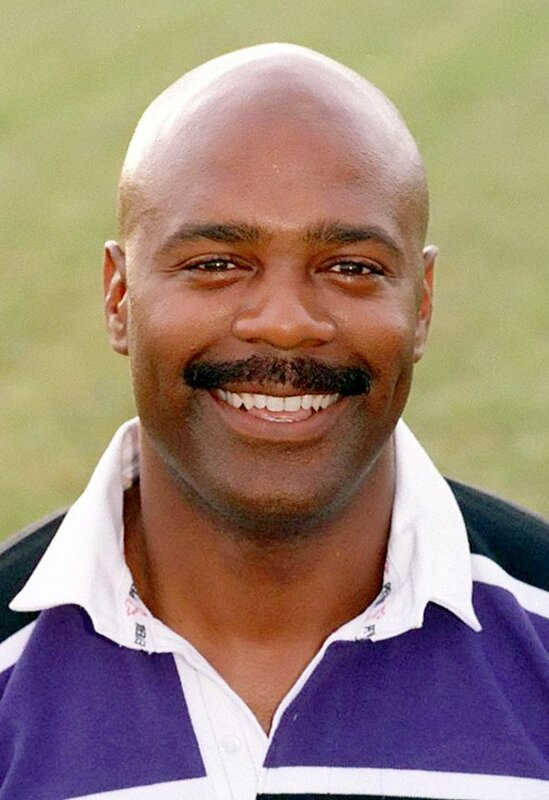 Knibbs, now head of human resources and welfare for UK Athletics, played over 400 times for Bristol back in the eighties/nineties, once famously turning down the chance to tour South Africa with England in 1984 owing to his opposition to apartheid. In March this year he suffered life-threatening injuries to the head and neck having been stabbed by Jeska with two six-inch kitchen knives in a premeditated attack at the UK Athletics offices. This followed news that UK Athletics were reviewing her status as a female athlete after it emerged that she had been born a man. Quite what she was hoping to achieve by trying to kill Mr Knibbs remains unclear. It probably seemed a good idea at the time. Best wishes to Ralph Knibbs on his continued recovery from what sounds like a pretty horrific ordeal.